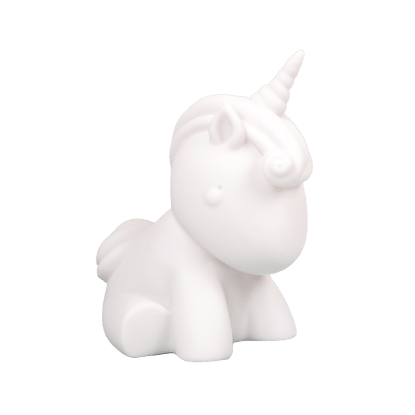 What could be better than a unicorn? 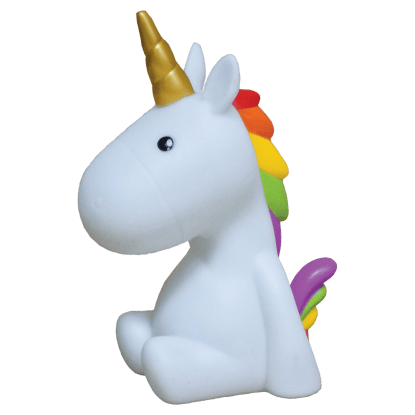 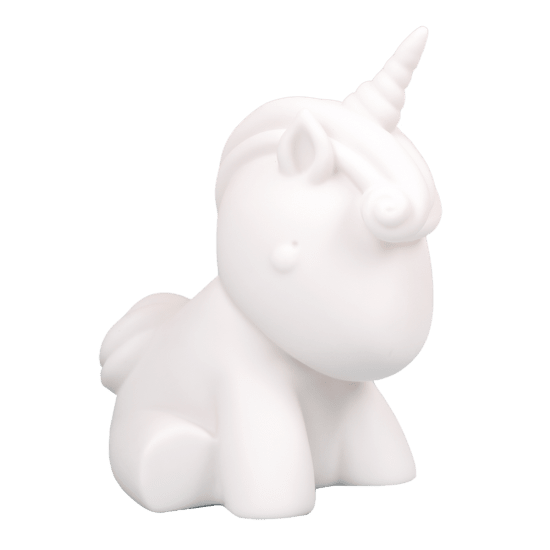 Well, if you can't have the real deal, our giant LED unicorn mood light that flows through 7 soft glowing colors won't disappoint. 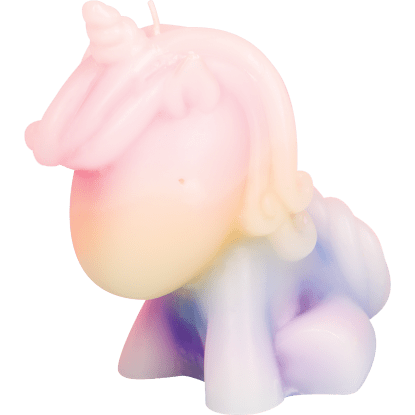 It will cast a magical glow around your room while making your space uniquely yours. 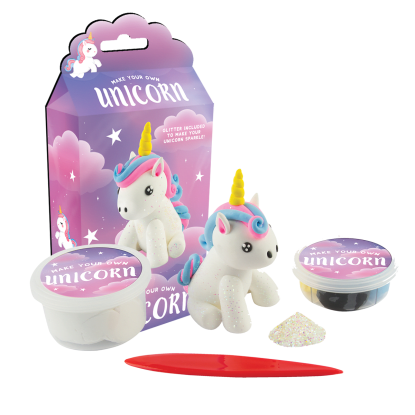 A fantastic gift for unicorn lovers, it's sure to be a hit with kids of all ages.